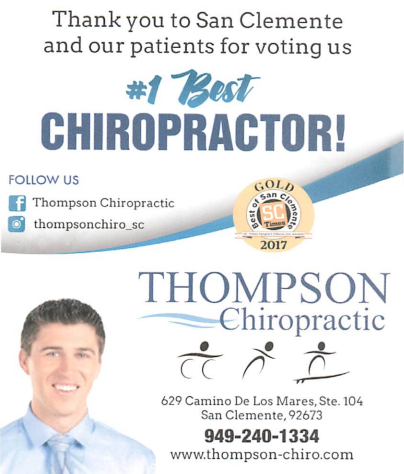 San Clemente Chiropractor | Thompson Chiropractic | Chiropractor In San Clemente, CA USA :: New Patient Special! $50 Covers Your First Visit! Includes full exam, therapy, and treatment.